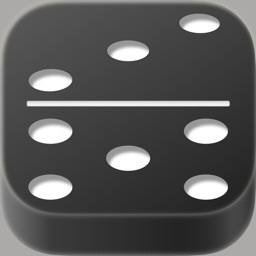 The coolest+weird domino game ever made for iPhone!! 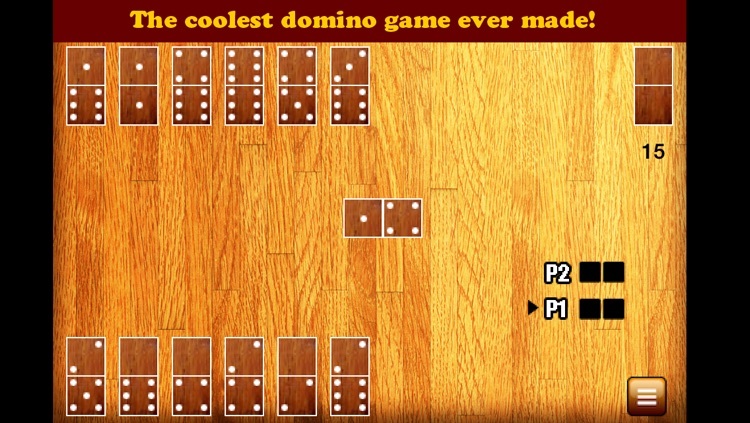 You might have seen many domino games, but this one is different! 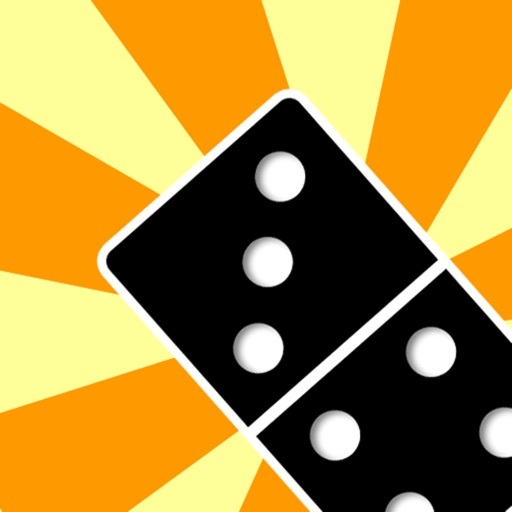 Super Domino makes domino simple and fun with cool animations. It still has the same rules as the original. 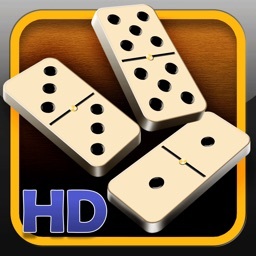 This game is all you need for domino. 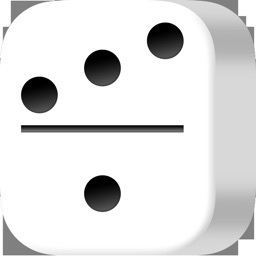 + The game is addictive and fun. This game is unlike anything you've ever seen! 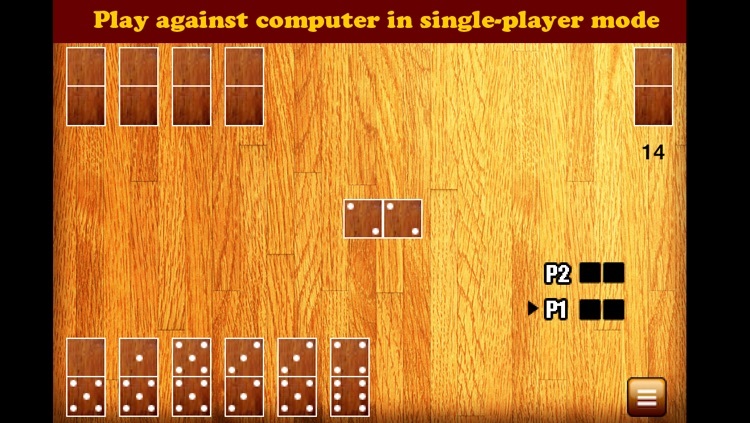 + In the single player mode, you can play against Computer, so you can enjoy the game though you are alone. 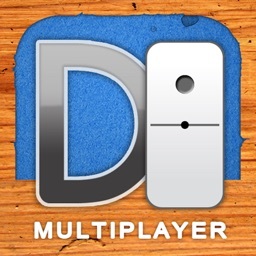 + In the multiplayer mode, you can play dominoes with your friend. + It's a multi-round game. You have to win 2 rounds to beat the opponent. If you lose in the first round, there is still a chance to win! 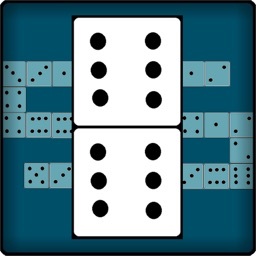 + It will bone the tiles automatically. This makes the game simple and neat. + The game is customizable. 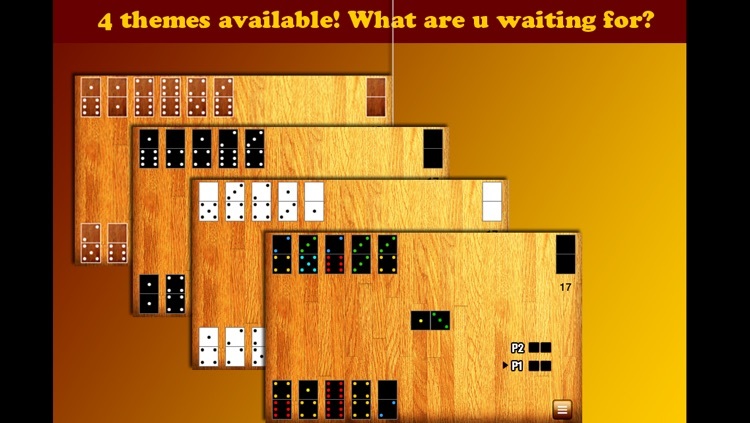 For example, you can choose how many tiles you want to start and who will start the game and so on.